There was a time when the boutiques that are now so familiar in New York’s landscape were just small tenement buildings, with boarded up windows and bricked up facades. 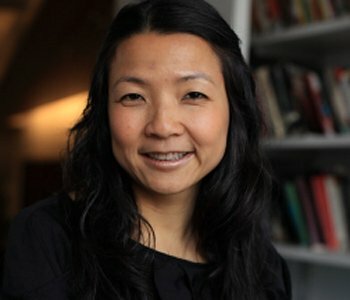 When I first stepped into Jennifer and Sally Wang’s store, Wang’s, in what we now call Nolita, but what was then, in the mid-1990s, just a nowhere land between Grand and Houston, I remember thinking how bright their shop was in comparison to the restaurant supply and food stores that surrounded it. The Beautiful Generation was my attempt to understand how this shift happened—how designer clothing, the lives and labors that make it possible, and the city in which it thrived and ultimately transformed became connected and animated by a series of ethnic networks that were just barely visible under the glaring lights of fashion. We all know that Asian and Latino immigrants dominate the garment industries in New York. But until very recently, few of us thought they had anything to do with the other end of the sartorial spectrum—fashion design. 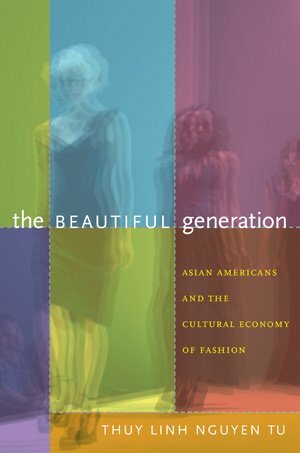 What I tried to show in this book was not just that Asian Americans are now a part of the fashion industry—as we know from having become well-acquainted with boldface names like Philip Lim, Thakoon Panichgul, Doo-Ri Chung and the like—but that it was the presence of Asians immigrants in garment production that made their participation possible.